Signal conditioning and isolation solutions allow you to schedule maintenance, cut energy use, prevent costly false shutdowns, and warn of unwanted process or instrument fault conditions. 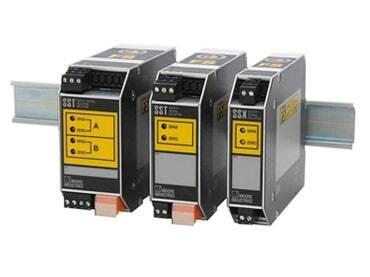 Control and monitor conditions with a single digital communication link and interface directly with your systems. 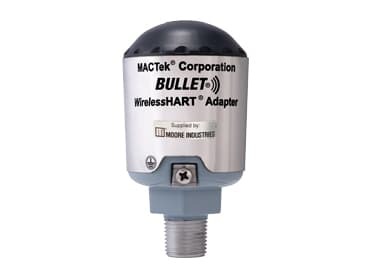 AC Power Transducers and Monitors schedule maintenance, identify inefficiencies, cut energy use, and prevent expensive damage to a load device like a motor, pump, heater, or mixer by accurately monitoring AC power use and trends. 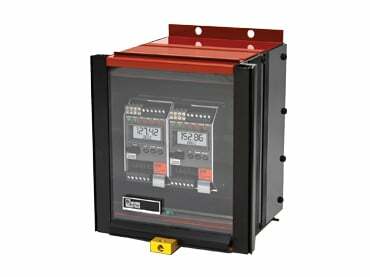 Displays and Enclosures take a process input signal from a temperature, pressure, level, or flow transmitter loop and view real-time process status in rugged and hazardous field environments. Functional Safety products can assist with adding a single safety loop, having a few points to isolate, or augmenting a larger Safety Instrumented System. 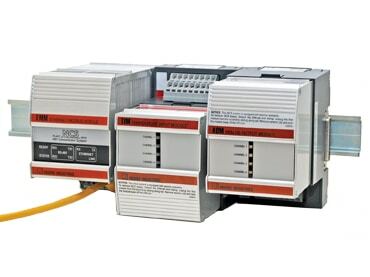 These products are designed and built in compliance with IEC 61508. Loop Monitors and Interfaces break out analog and discrete process, status and diagnostic signals from smart multivariable transmitters and valves, monitor critical and safety-related loops. They also prevent costly false shutdowns and warn of unwanted process or instrument fault conditions. 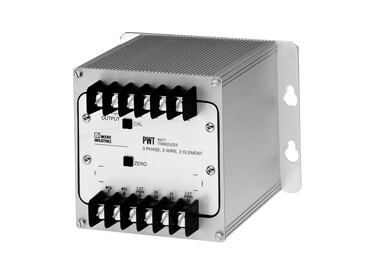 I/P and P/I Converters isolate, convert, split, boost, and step down process signals so field instruments can interface directly with indicators, recorders, DCS, PLC, and PC-based SCADA systems. 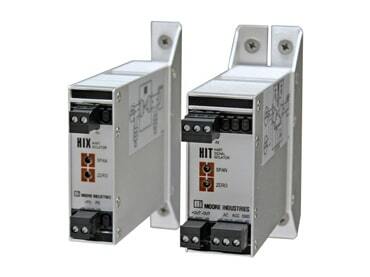 Signal Transmitters, Isolators and Converters isolate, convert, split, boost, and step down process signals so field instruments can interface directly with indicators, recorders, DCS, PLC, and PC-based SCADA systems. 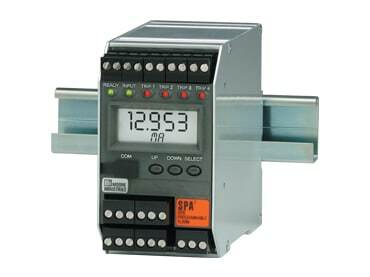 Limit Alarm Trips and Switches provide on/off control, warn of trouble, or provide emergency shutdown by sending one or more alarm (relay) outputs when a monitored process signal falls outside of a selected high and/or low limit. 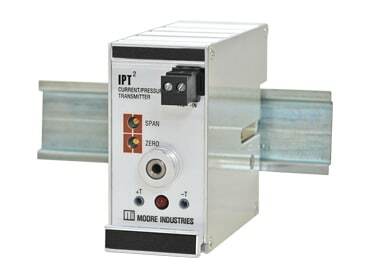 Remote I/O eliminate expensive point-to-point wires by sending process monitoring and control signals between the field and control room on one digital communication link.